Analytics tools generally have a dashboard that gives high level reporting and a section for more granular reporting that allows analysts to drill into user behavior. 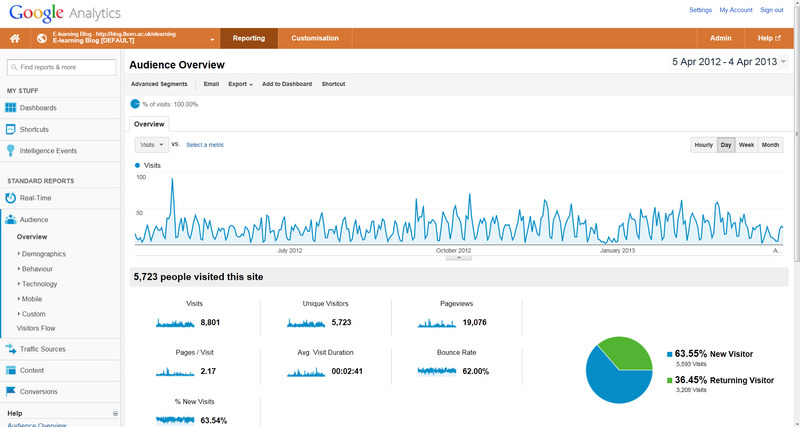 You can see that GA lets you pull many dashboards where you can analyze a variety of information about your site. Users get a very good sense of website performance and inspiration for what to optimize from using GA. Unfortunately, people often think that they can just ask Google Analytics (or any analytics tool) a question and it will come up with an answer. If you want to know how mainly daily active users your site or app has, GA makes it very easy to find this data. However, if you want to know how many users from Boston purchased an item over $50 from your website, then downloaded your mobile app and shared their purchase with their friends, you cannot answer that with Google Analytics. Custom analytics is a type of analysis in which you query raw data in order to answer very specific questions. Kara wants to analyze performance of her newly launched podcasting app. Her app went viral quickly, but she still thinks a significant portion of her usage comes from her friends and family, and she’s worried that they may be inflating metrics that she sees in her dashboard. She wants to filter out specific email addresses of her friends and family in order to get a better sense of actual performance. Dave is running a push notification campaign for a music app in order to re-engage old users. He wants to see how many users who previously had not opened the app in the last 30 days in the United States open the app and then listen to more than three songs over the next 10 days. Kate runs a travel app and wants to pull data on how many users have used the app in more than 3 locations without uploading a single photo. She also wants a list of all these users. Unfortunately, no tracking provider dashboard (even if customized) can answer any of the above three questions. With custom analytics, Kara, Dave and Kate can pull answers to their questions in minutes. 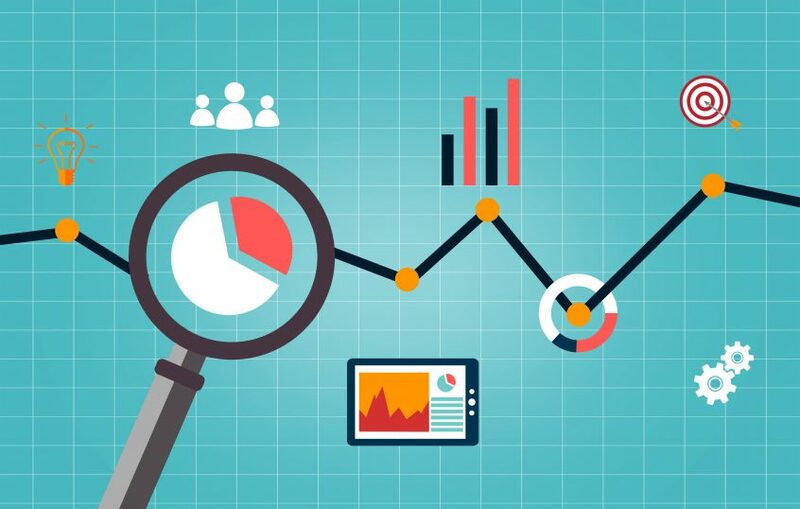 When utilizing custom analytics, companies must a) have raw access to all of their data in a separate analytics optimized database, b) have an analyst that understands SQL and can query the data, and c) use a third party solution like Periscope, Tableau or Looker to visualize the data. For the majority of businesses that rely on their apps or websites to drive a significant portion of revenue, the benefit of knowing that you can answer almost any question from your data far outweighs the hassles of custom analytics. Typically, most mission critical questions are answered using custom analytics, and not having answers to these questions can cost a business millions of dollars. Use your tracking provider for high level reporting and custom analytics to answer mission critical questions. You will never have to worry about your analytics tool not providing you with the data you need. Give visual, packaged dashboards that enable you to pull high level reporting and learn about user behavior. Do NOT answer any questions that you have. If you want to pull something that the tracking provider does not supply, you have to use custom analytics. If you have questions about setting up custom analytics please send us an email.